With a deposit of only $50 you can reserve your seat and raise funds for Business High Point! 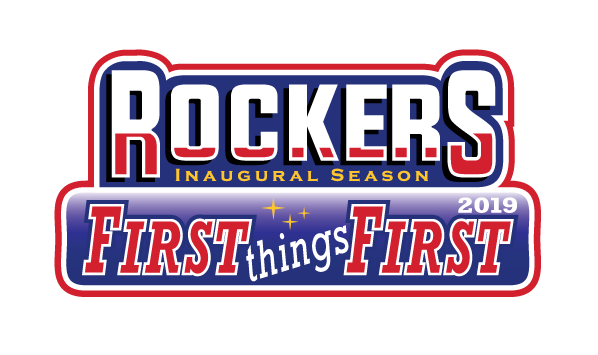 Make a deposit to purchase season tickets by Friday, February 22 and the High Point Rockers will donate the following to the Business High Point – Chamber of Commerce. 5% of all season tickets purchased by chamber members will be donated to BHP during this window of time. $1,000 will be donated for every 100 season tickets purchased within the next 30 days (until February 22). Another $1,000 will be donated if 50 different chamber members purchase season tickets in the next 30 days (until February 22). Think of the impact and the entertainment value! Commit to the growth of downtown High Point. No Ticket Goes Unused Program. Raises funds for BHP Chamber. Same seat for every game. Discounts on youth baseball camps and clinics. Plus, the fun and exciting networking opportunities and memories. Season Tickets can be purchased by calling 336.888.1000 or stopping by the High Point Rockers office located at 214 Lindsay Street, High Point, during normal business hours.